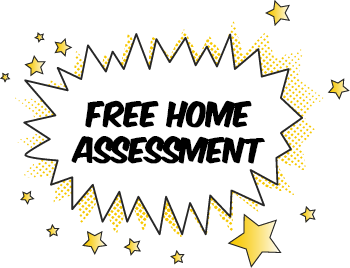 Schedule Your Free Rodents Control Inspection Today! Are you being invaded by Rodents? Encountering a rodent in your home or business is an experience that most of us never want to have! Unless action is taken to seal up those rodent welcome signs for your home or business, you may already have un-invited guests sharing your living and working spaces! Our rodent control experts identify the extent of any rodent problem you may have. PestMax® provides free rodent inspections in Fort Myers, Naples, and throughout Southwest Florida. Consume and contaminate food. Rodents chew through boxes and bags to get to the treats inside, leaving behind urine and droppings that contaminate the remaining food. These droppings are also the cause of diseases that can be harmful to humans and pets! Destroy insulation in attics, walls and crawl spaces. They use it for nesting, and it could result in an increase in energy costs to cool or heat your home or business. An infestation of rodents can completely destroy the integrity of insulation in as little as three to five years. Chew and destroy wood. This can include wood framing, cabinets, and furniture. Chew through electrical wires. As these chewed wires are exposed and severed, it greatly increases the risk of fire and possible electrical outages. How do I know if rodents are in my home or business? Often, the first signs of a rodent infestation are noises from the attic at night, and/or droppings in hard to reach areas like the attic, and “rub” marks. Rub marks are actually build-up of dirt and oil from a rodent’s skin and fur. Little droppings, as well as food boxes with holes chewed through them are also obvious clues. Do you hear scampering or scratching noises as you try to sleep? Rodents are mainly nocturnal and could be spending their busy evening foraging through your home! Openings that can often be overlooked such as small cracks and crevices leading to the inside of the home or business are welcome doorways to unwanted pests and rodents. An example of this is are the holes that were drilled into your home or business to install internet or phone lines. Roofs are also an access point, as rodents can come in through any damaged screens, soffits, or vents and chimneys. Even if your roof is good at keeping the elements out, there may be areas that can provide access for rodents. They can enter a structure through holes as small as one quarter inch! Trees that are close to the building give easy access to the roof. How do I get my rodent infestation under control? It is recommended that a professional pest control company like PestMax be consulted to evaluate and eliminate the problem. Droppings and urine can contaminate the air quality of a home or business, and we offer services to remove contaminated surfaces, such as installation. 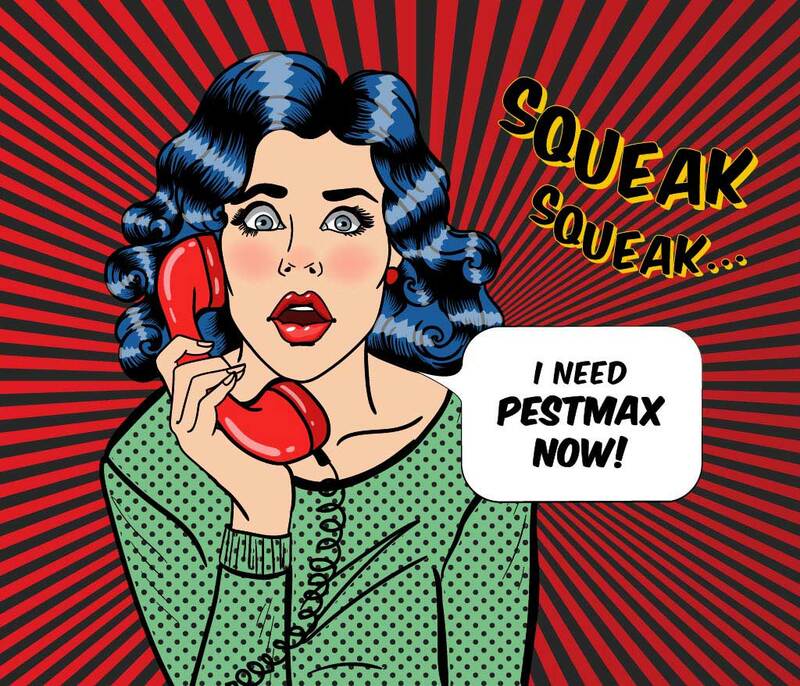 PestMax offers a complete rodent pest inspection, assessment, and discussion of results with the customer. Our expert technicians will help in the development of a custom plan specific to your individual needs. Our skilled experienced pest control technicians offer affordable fast, permanent, rodent control solutions to end your rat problems today.